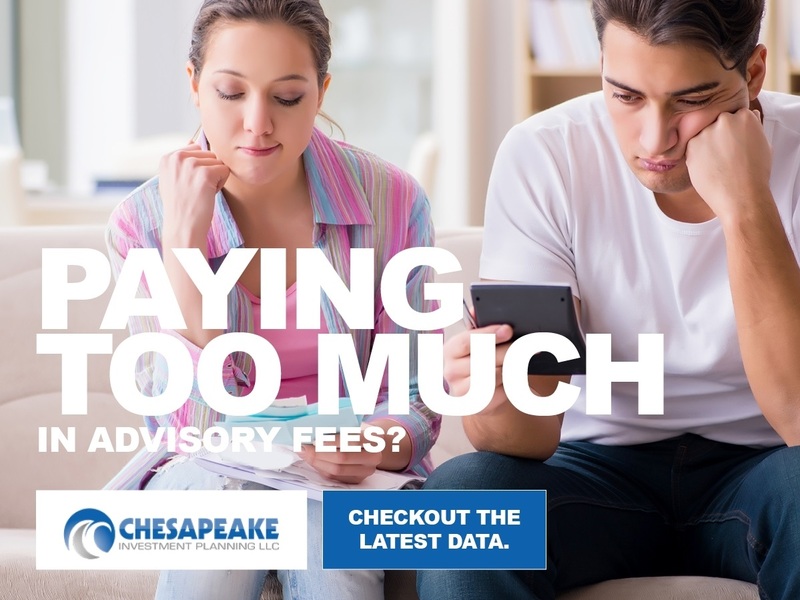 Are You Paying Too Much in Advisory Fees? Do you know what you are paying? The experts at Chesapeake Investment Planning did the research for you! Contact us today for a complimentary review of your current portfolio!